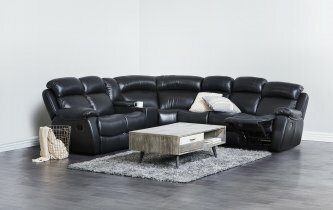 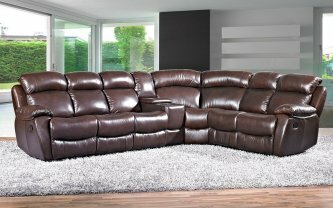 Take style and comfort to luxurious new heights in your home with the beautiful leather Louise corner suite. Excellent Lumber / Back support , Good seat height. A sturdy hardwood frame and zig sag springs adds sturdiness, strength, and durability to the Louise corner suite, ensuring it will last you for years to come.